Laguna Beach is a treasure trove of history, trivia, and tantalizing treats. 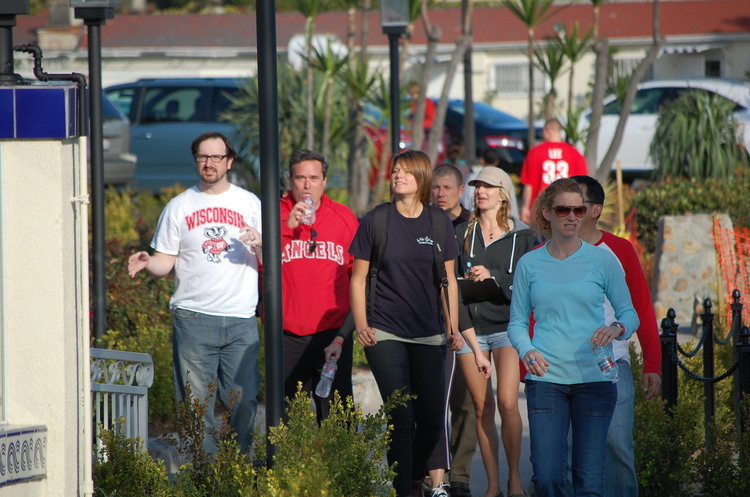 Our team building treasure hunt is a self-guided immersion into the world of Laguna. This challenge begins at Main Beach in down town Laguna. Participants are divided into teams of 4-6 people and are tasked with solving clues by walk commercial streets, neighborhoods, and the beach while they learn about the history and culture of this historic beach town renown for artistry, nature, and outdoor activities.